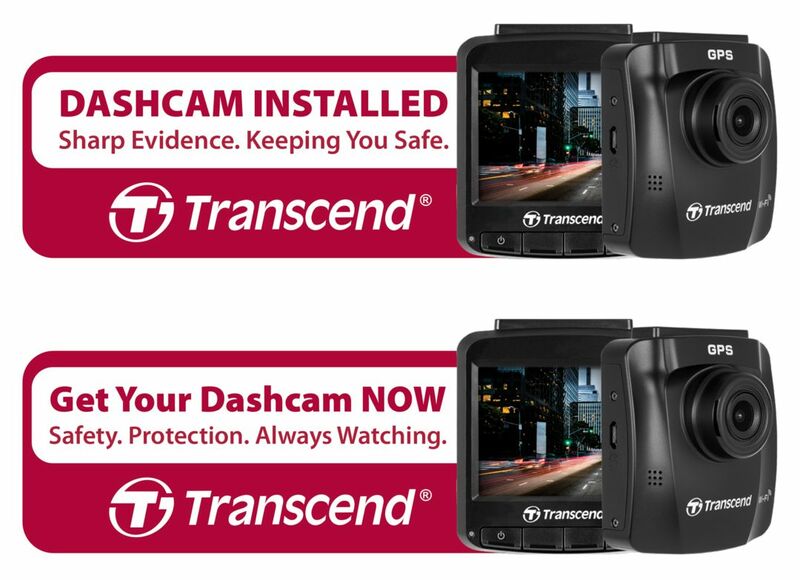 The 15th Manila International Auto Show begins tomorrow at the World Trade Center and Transcend lays out its latest dashcam tech for everyone to consider putting into their vehicles. Their DrivePro 550 comes with a dual lens setup that allows for capturing footage from the outside and within the vehicle itself. Whether it’s simultaneous though, I would really like to find out… and even if it isn’t, that’s a pretty amazing pair of eyes to have with you for any eventuality. 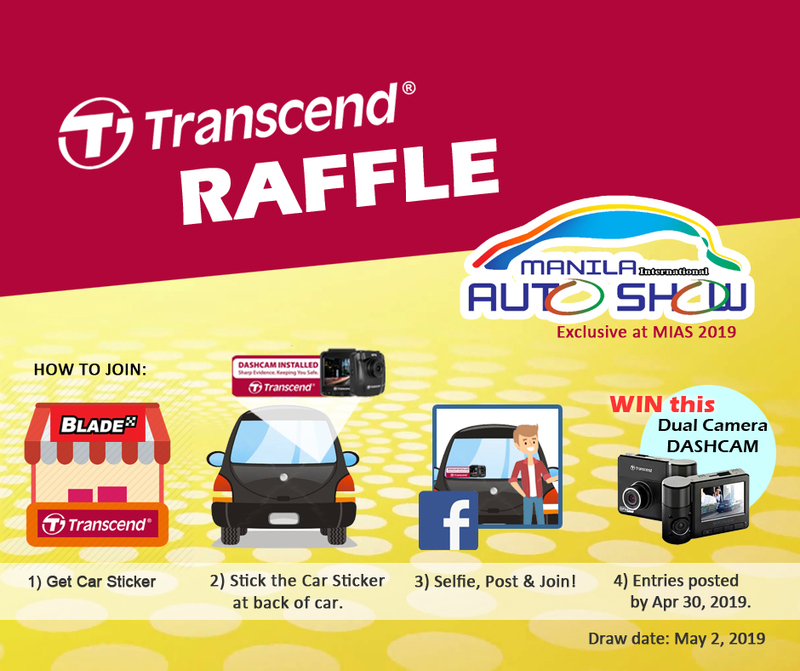 Transcend is giving away a DrivePro 550 simply by going to their booth, getting a sticker, and posting a selfie with the sticker on your own car to join the online raffle. Catch Transcend at the MIAS 2019 until sunday (April 7) and make sure to join because the DrivePro 550 is amazing in and of itself… and if you get one for free, well that’s a whole other level of “great”. More information in the PR that follows. Now in its 15th year, the MIAS is recognized as the most anticipated motoring and driving event in the Philippines, showcasing not only the most dynamic and extensive automotive display, but also organizing the most thrilling automotive events that attract both auto enthusiasts and industry professionals.